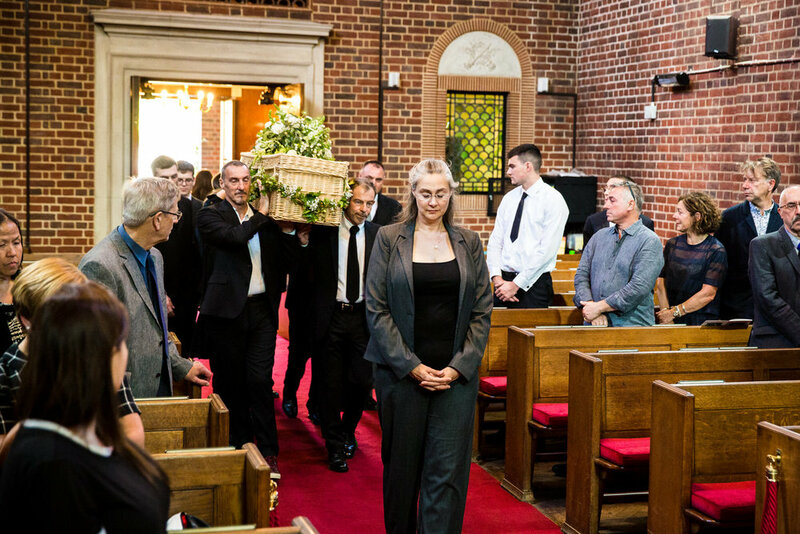 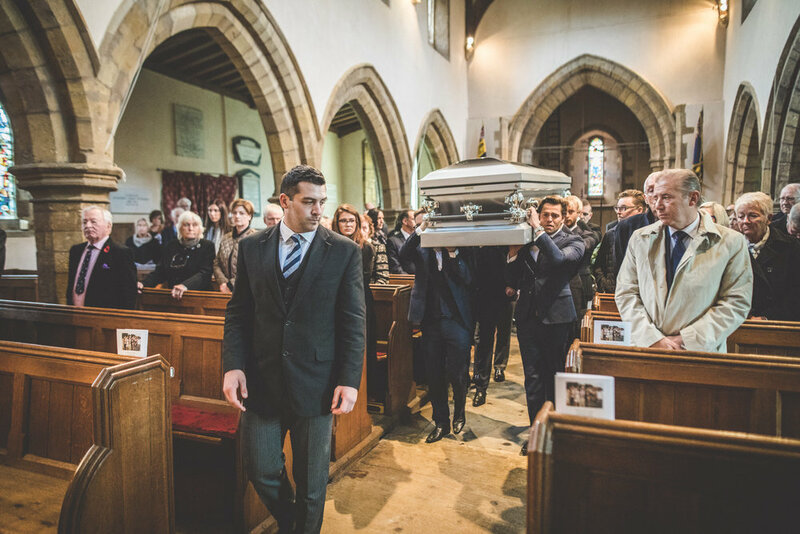 Funeral Photographer and Funeral Photography Prices in London, Leicestershire, Manchester and the rest of the UK Coverage. 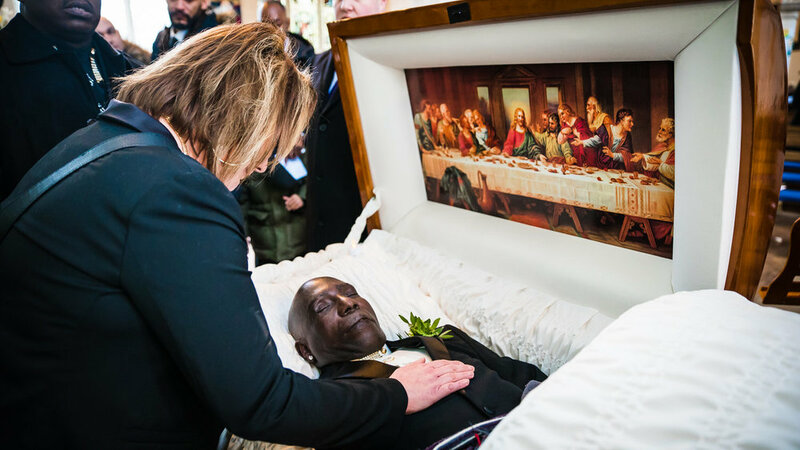 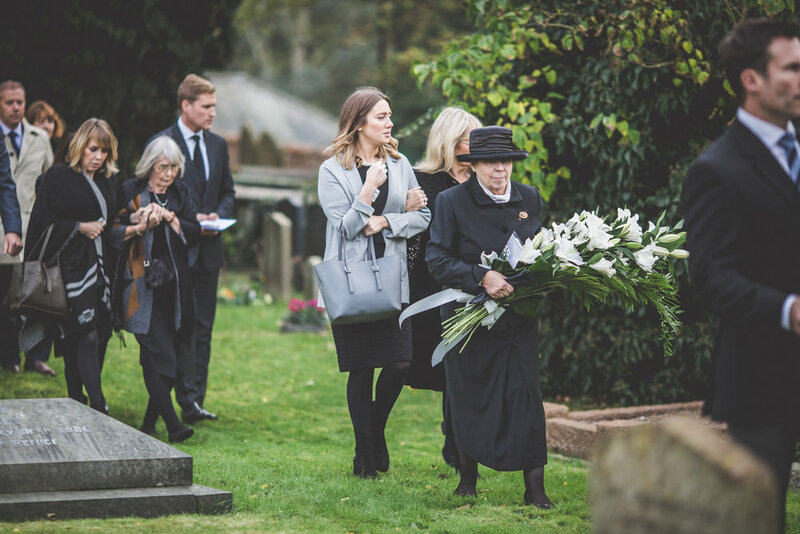 For me being a funeral photographer is about seeking out moments of kindness and compassion as everyone gathers to say goodbye. 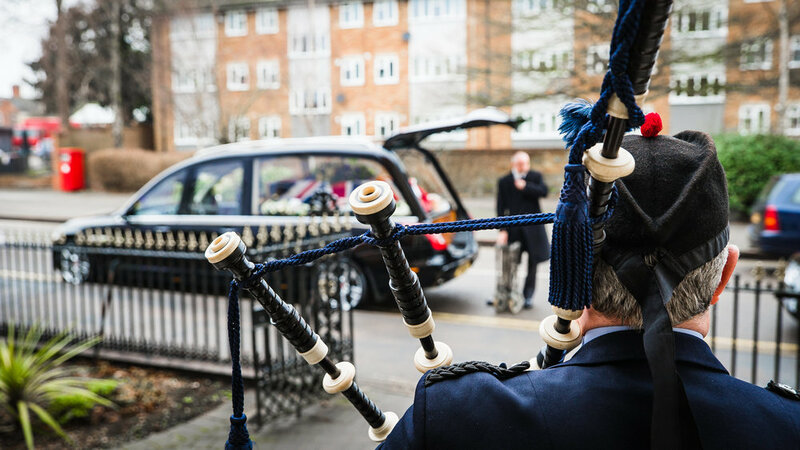 Documenting such an occasion as friends and family pay tribute takes experience and professionalism. 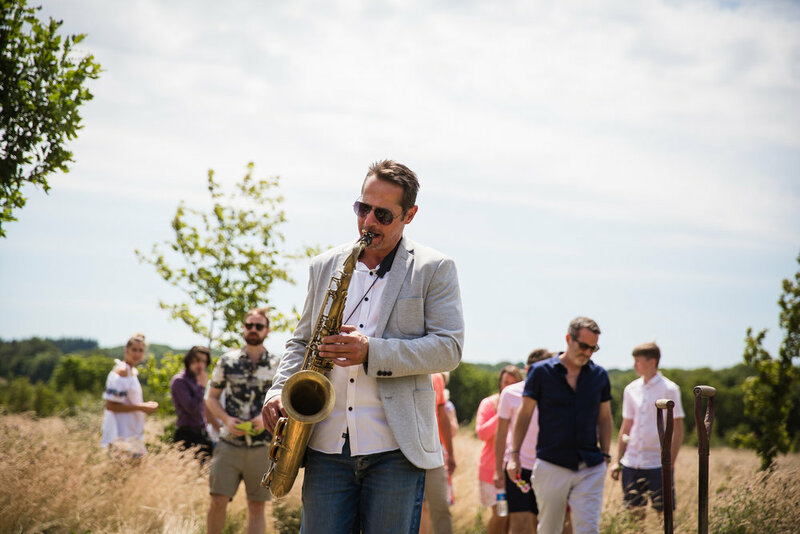 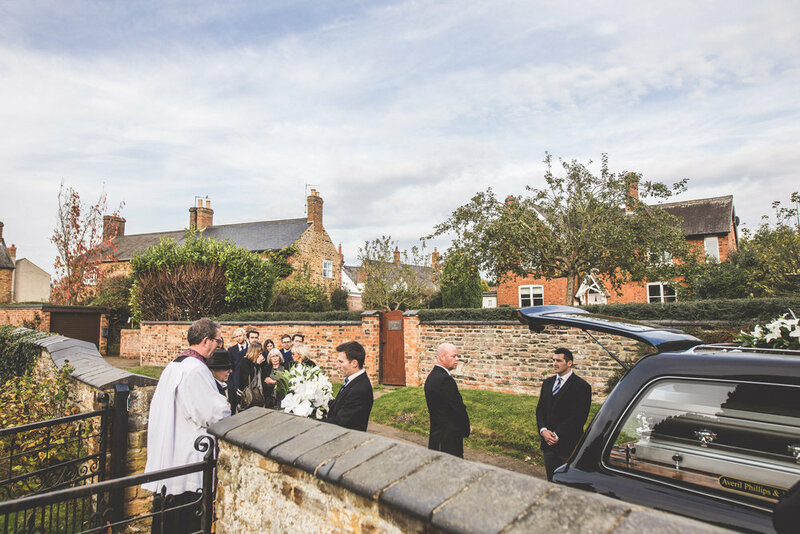 So you’ll be glad to know that we work hard to be discreet and sensitive throughout, ensuring we don’t disturb proceedings and that we capture the day as it naturally unfolds with minimum fuss. 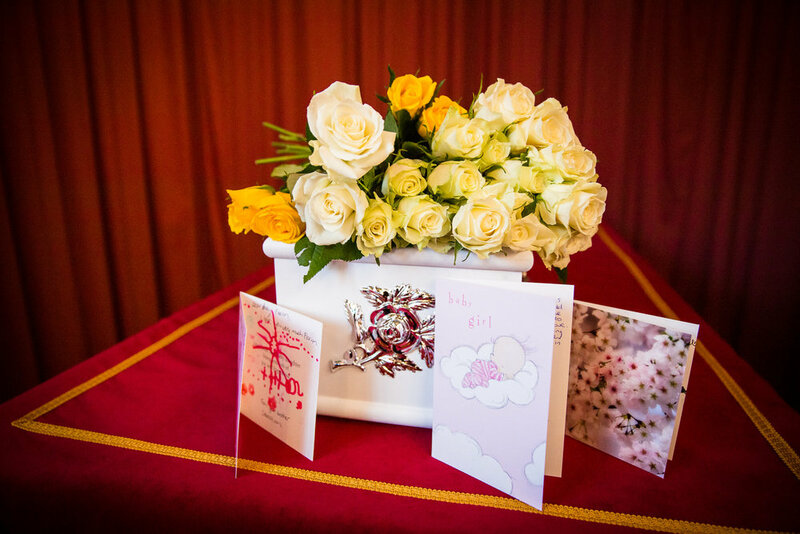 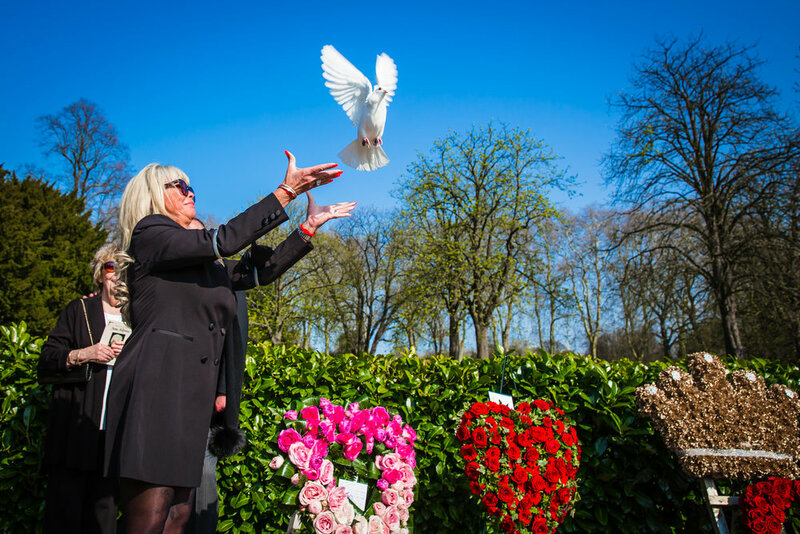 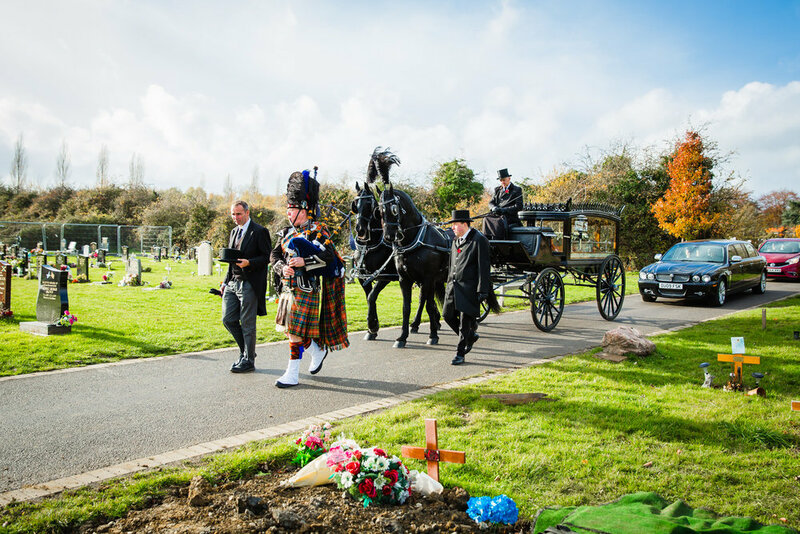 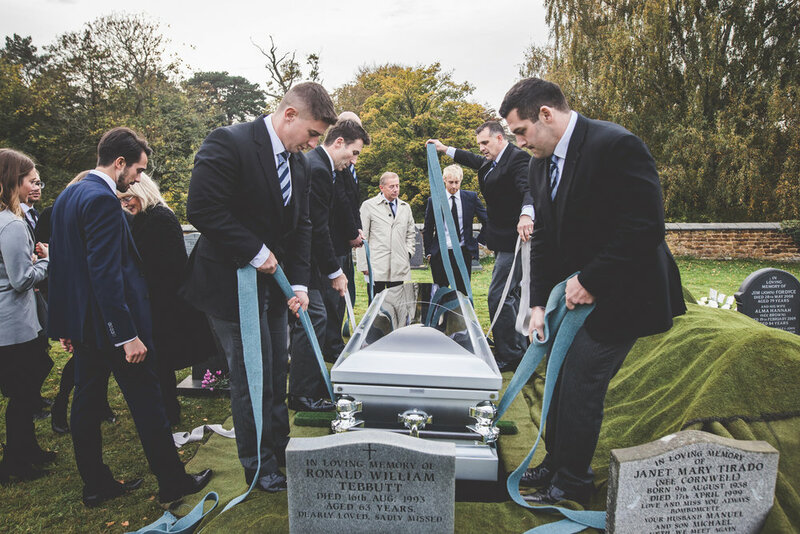 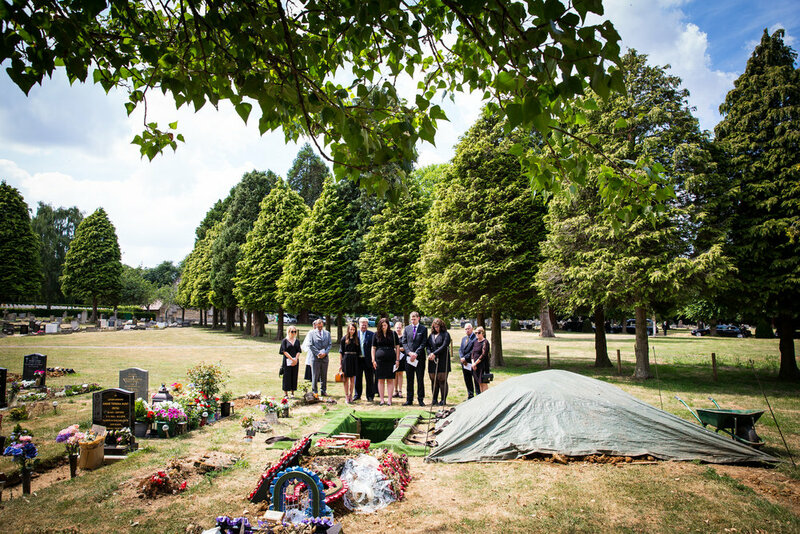 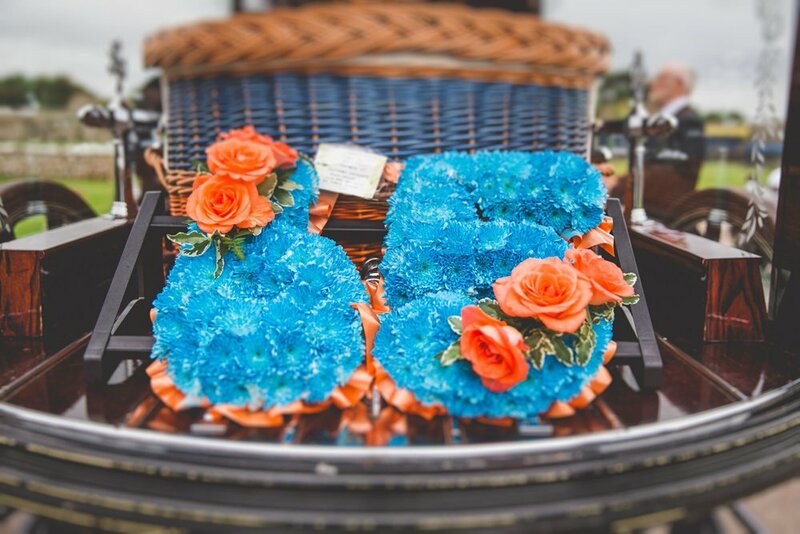 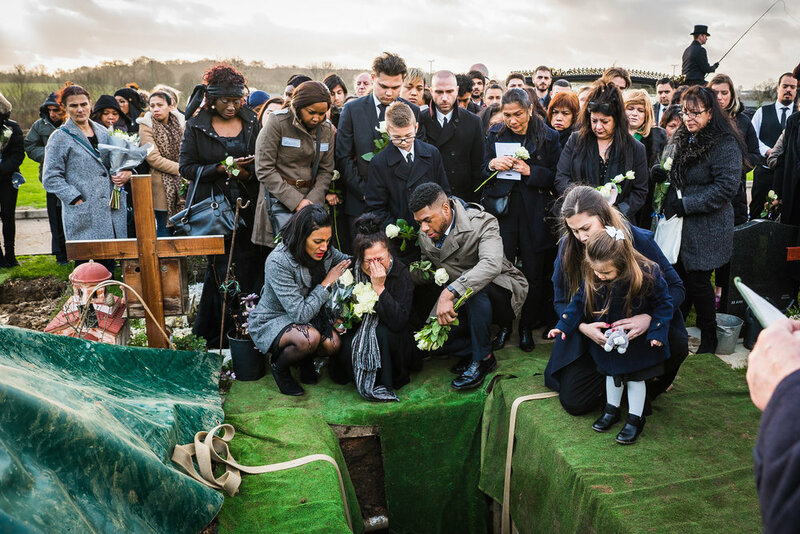 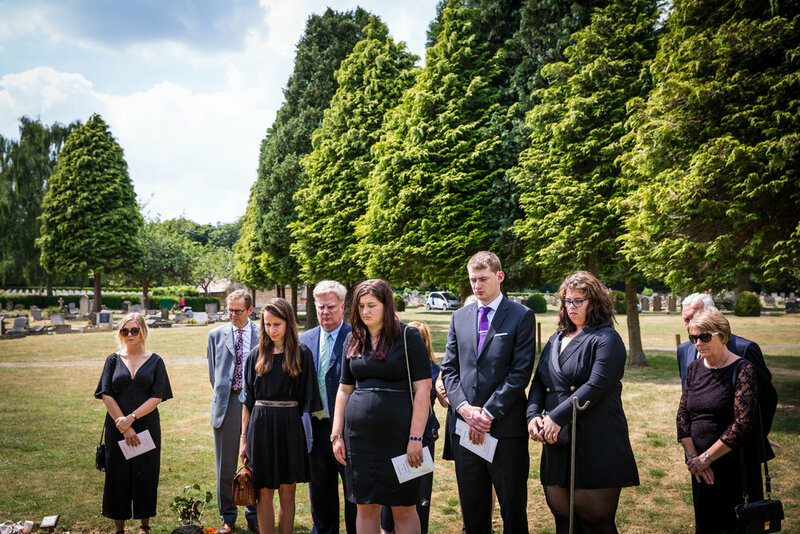 Our Funeral Photography takes us all over the UK as we cover more than 50 funerals a year. 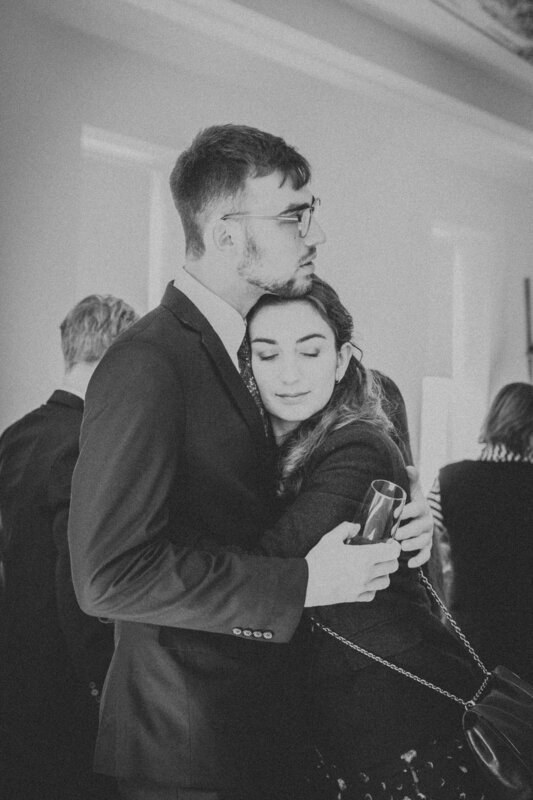 Nowhere is too far for us to travel. 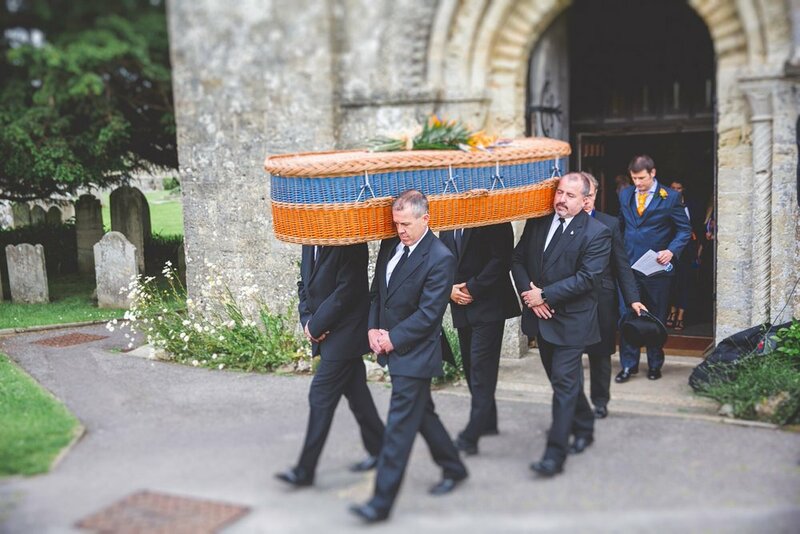 We can also cover as much or as little of the day as you prefer. 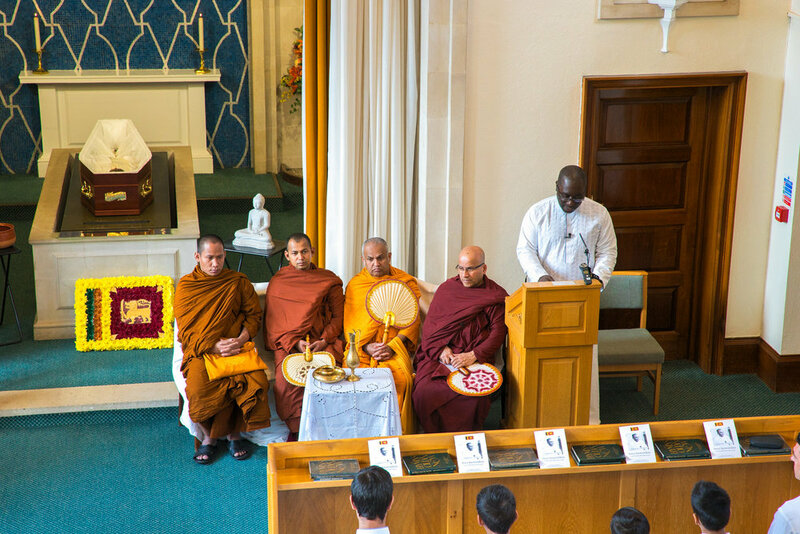 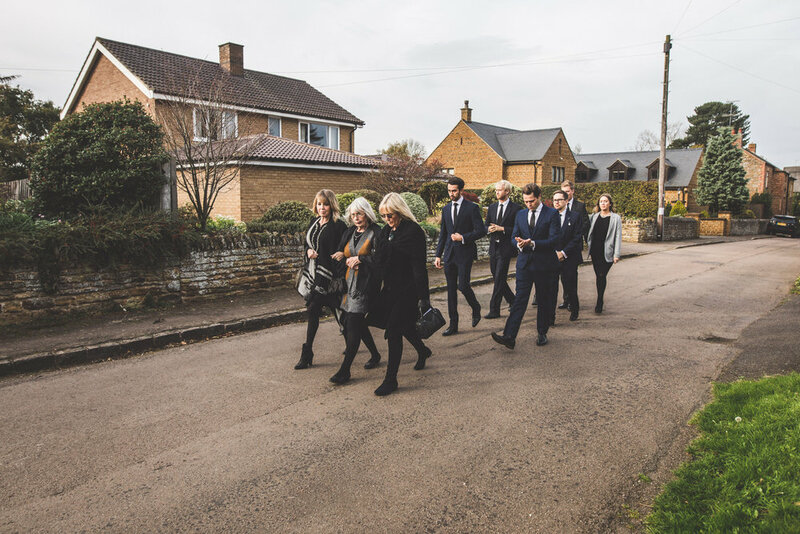 From the arrival of the funeral Cortege at the family home, the memorial service, the laying of flowers, the graveside blessings and even the wake if needed. 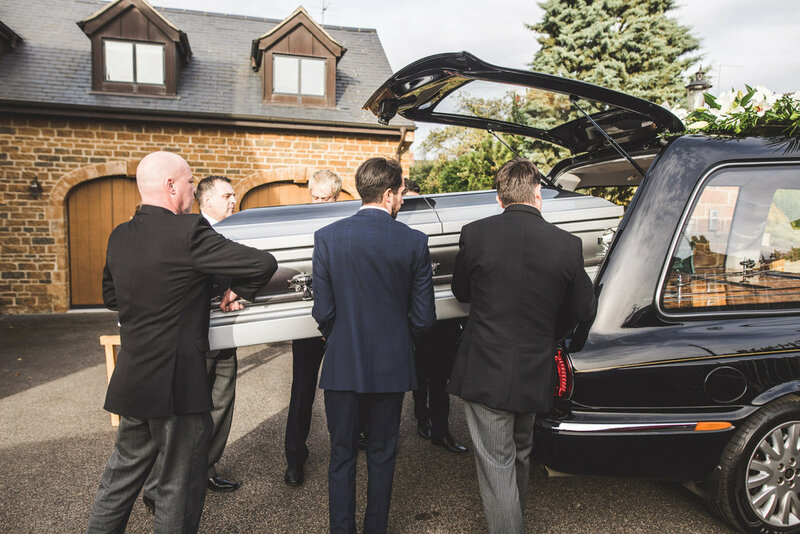 We will work around you and your day. 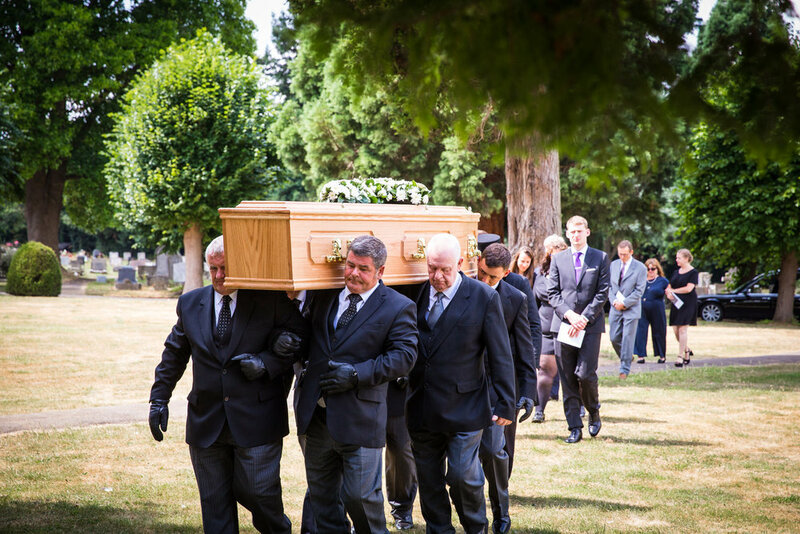 Shaun Foulds UK Funeral Photographer attending Peterborough Crematorium to photograph a Memorial Service. 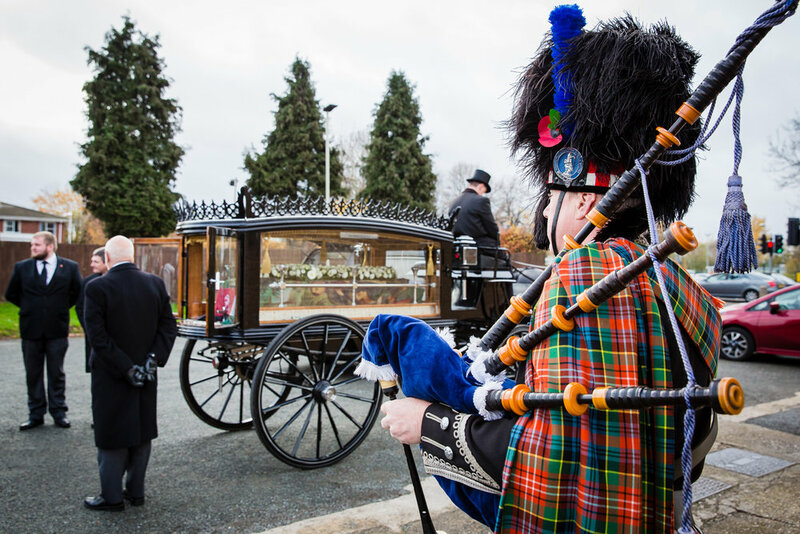 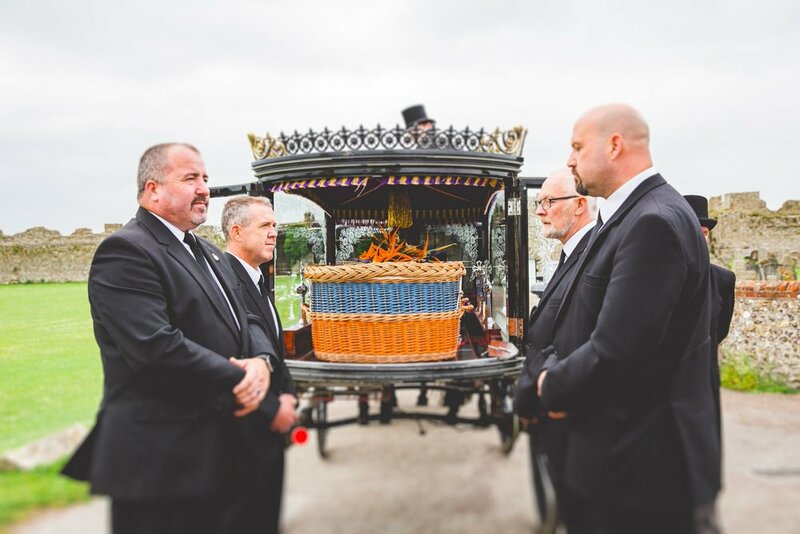 During this time we will capture guests as they arrive, the arrival of the hearse and the ceremony in full. 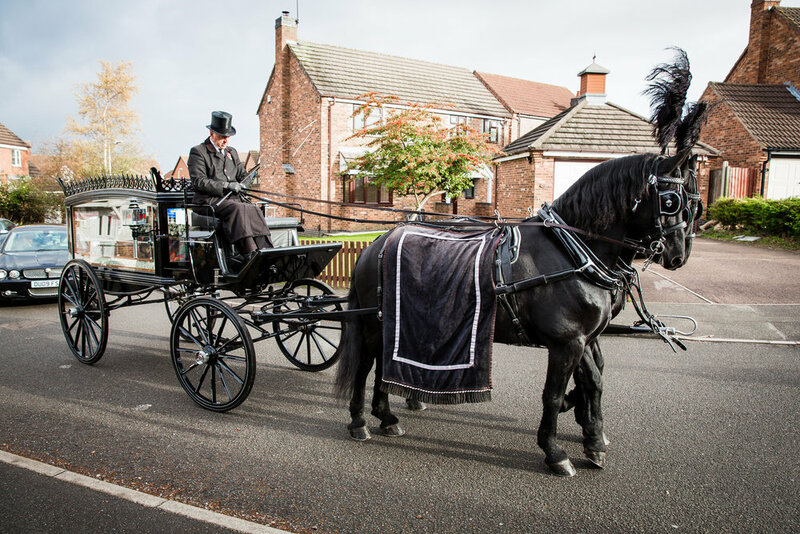 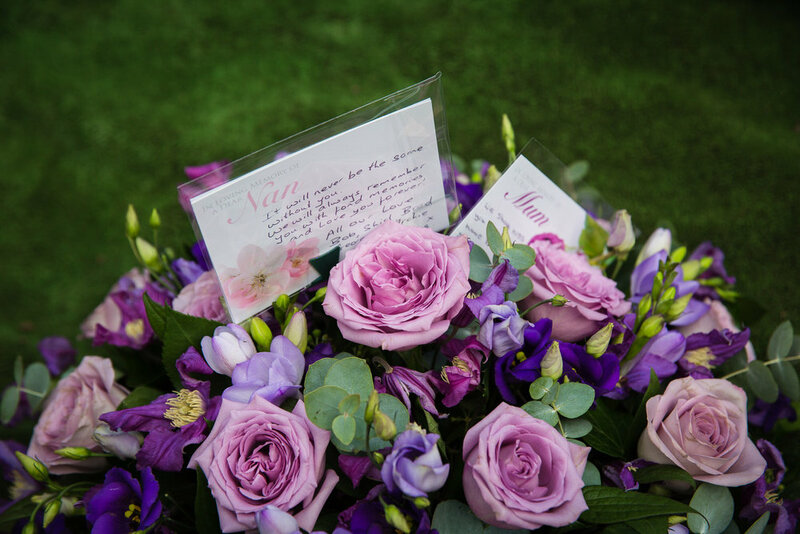 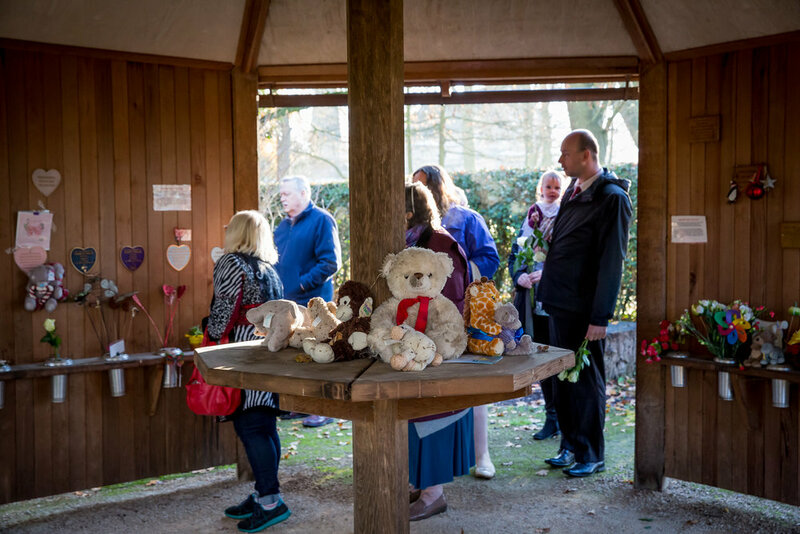 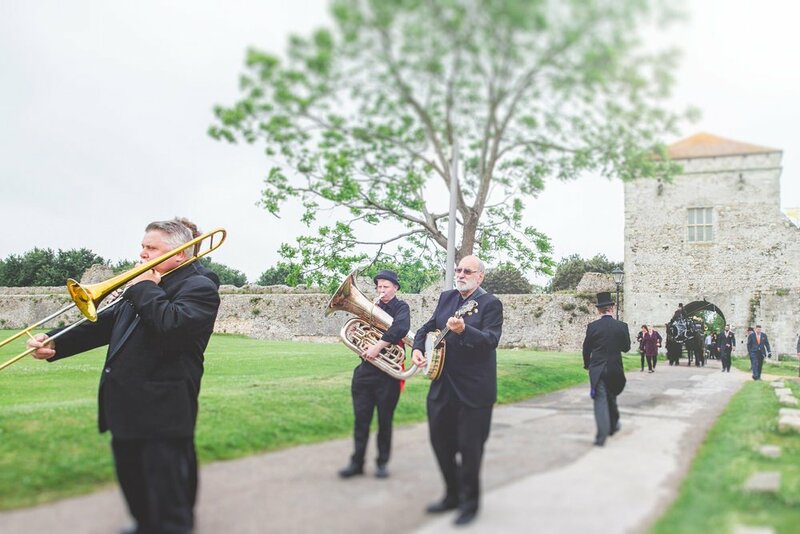 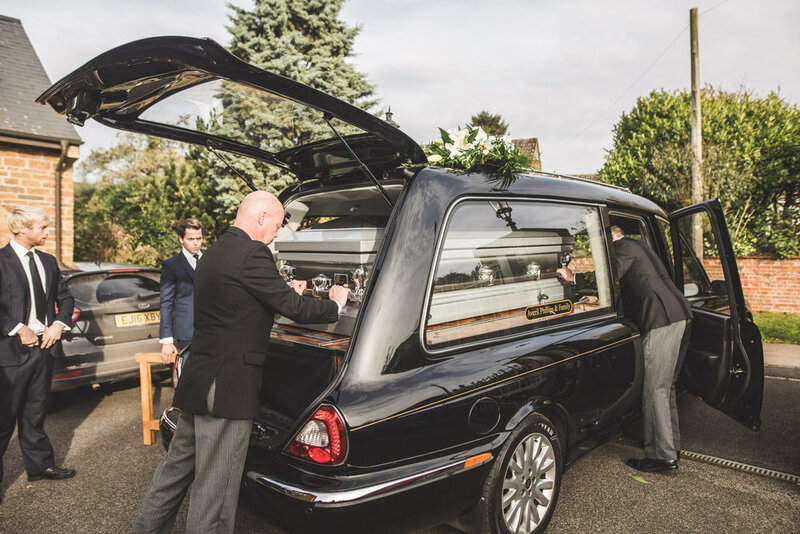 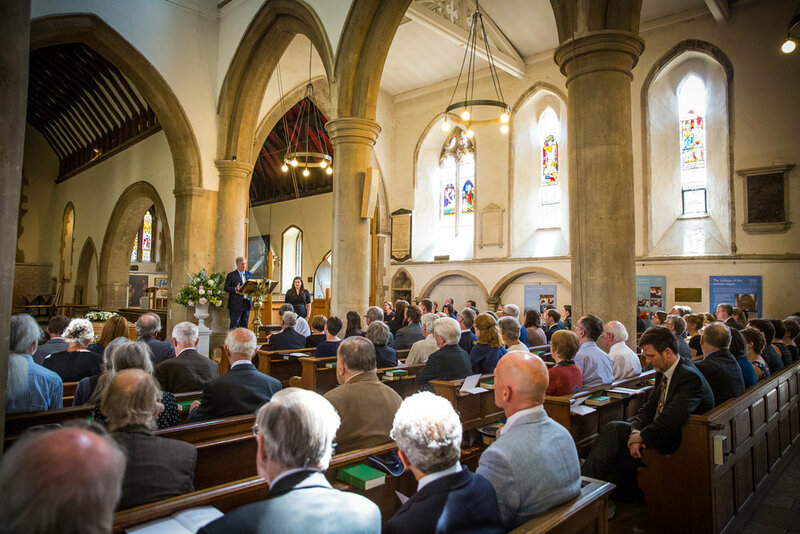 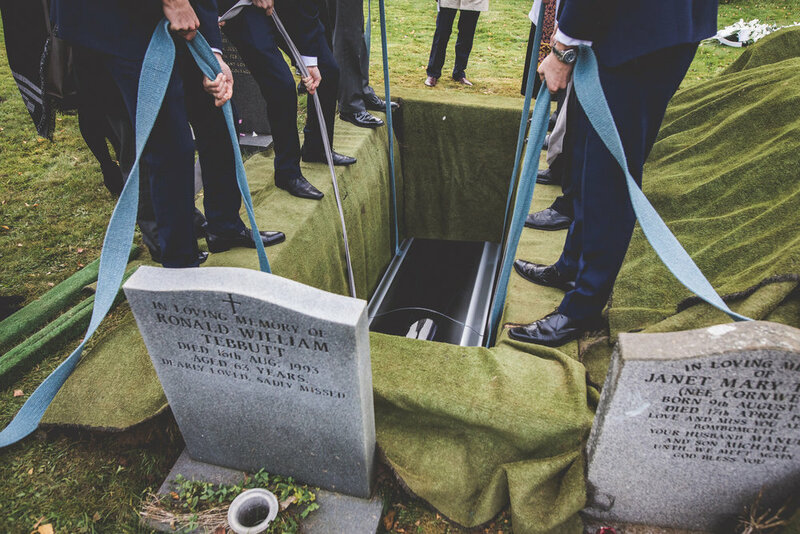 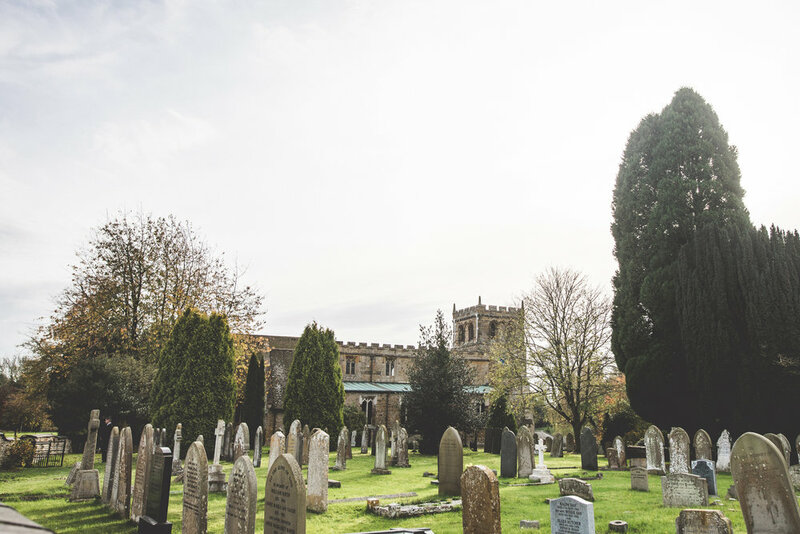 You may need a little extra time If you would like us to start at the family home before the service or even cover the graveside or wake afterwards.